Solr is an open source enterprise search service built on Lucene. Applications Manager offers deep insight into the health and performance of your Apache Solr servers and helps you perform quick troubleshooting of issues before users are affected. Automatically discover Solr servers and track the resource utilization details including memory and CPU to ensure you don't run out of resources. Make sure your Solr search server is up and running and is continuously operating as expected. Get notified quickly whenever there are sudden surges in resource consumption or if there are unusual patterns. If there are too many threads open, it means some sort of performance bottleneck in your system or a lack of resources. Each thread can take up memory space and overload your system. 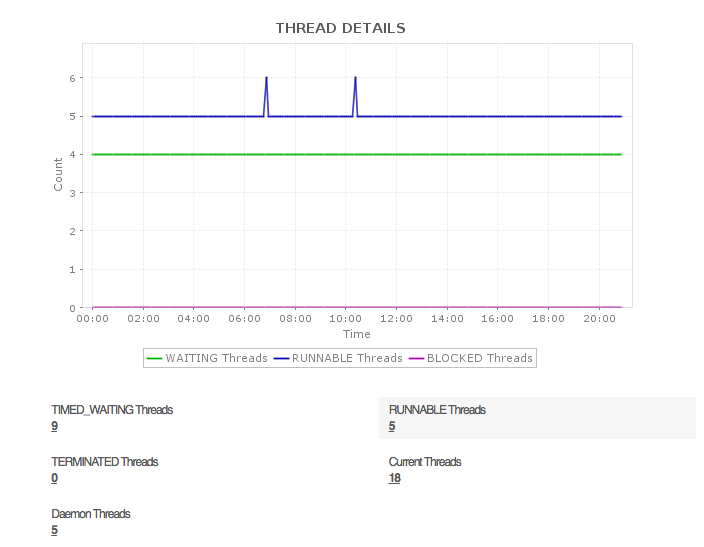 Get details of thread usage in Solr by looking at metrics such as waiting threads, blocked threads, terminated threads, peak threads, etc. 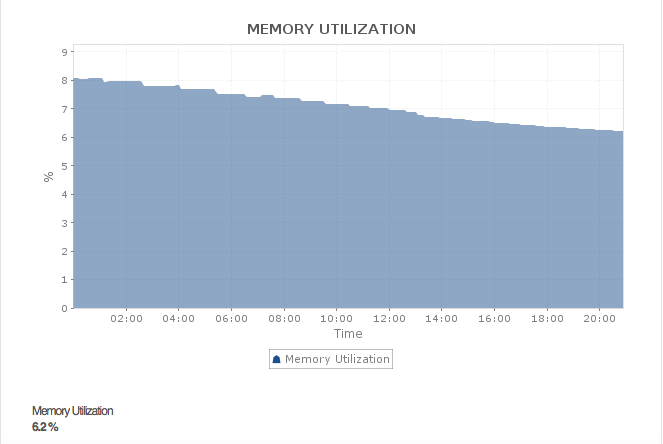 Make sure your Solr server's memory utilization is tracked well and there is always enough memory available. 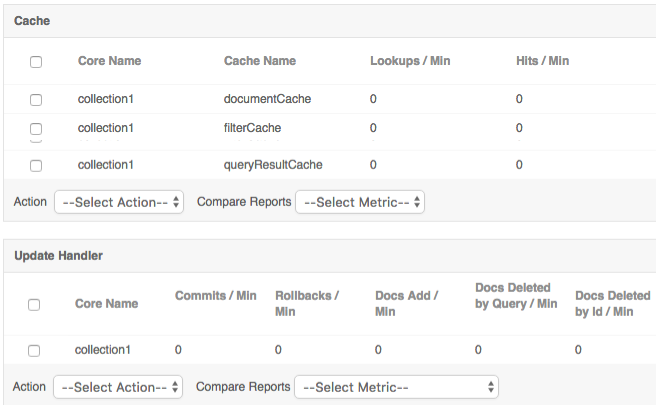 Make sure Solr's query handler is processing incoming requests properly by looking at metrics such as search requests per minute, search errors per minute, search timeouts per minute, and Luke requests per minute. Know cache level details such as lookups, hit ration, evictions, and cache size. Understand how the update handler is handling update requests by looking at the number of commits, rollbacks, the documents that are added/deleted, the pending documents, the errors per minute, etc. 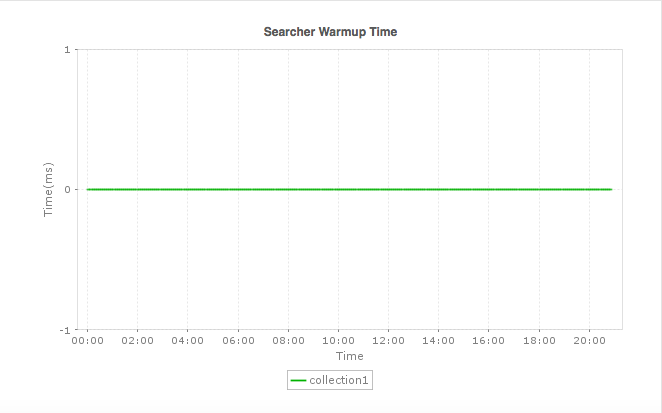 Find out how long it takes for searcher or caches to load by looking at warming times for searcher and the average search time. Also, understand replication details for each core including whether the core is a master or a slave node, the replication enabled status, the health and the overall index size. Get instant notifications when there are performance issues with the components of Apache Solr components. Become aware of performance bottlenecks and find out which application is causing the excessive load. Take quick remedial actions before your end users experience issues.